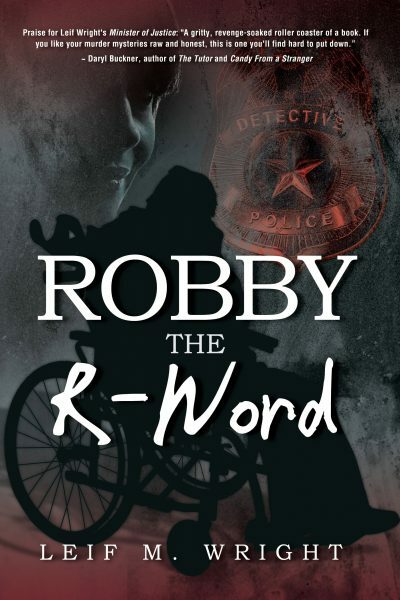 Robby Turner has been completely paralyzed for forty years. He’s a vegetable in a wheelchair – at least, that’s what everyone thinks. Then he receives a special computer that allows him to communicate with the world. 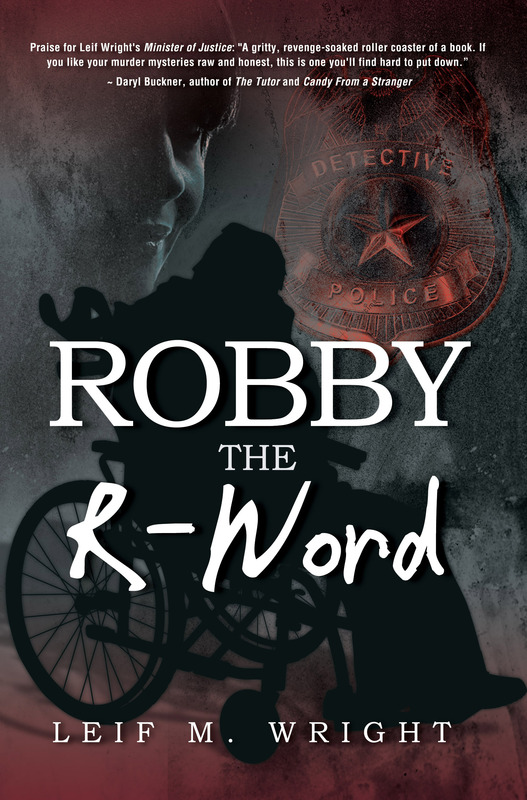 Robby’s father has been assaulted, with similar beatings and now murders happening across town. The clumsy culprit is leaving clues, and Detective Bain is determined to uncover this mysterious assailant. Meanwhile, Robby has been watching and hearing everything, and he’s been doing his own detective work. But can Bain trust Robby? After all, the clumsy clues are starting to point toward him. Category: Fiction, Mystery & Suspense, Thriller. A captivating thriller that kept me questioning my commitment to the main character. This book uses modern technology and deceit in clever ways that will keep you reading for more!